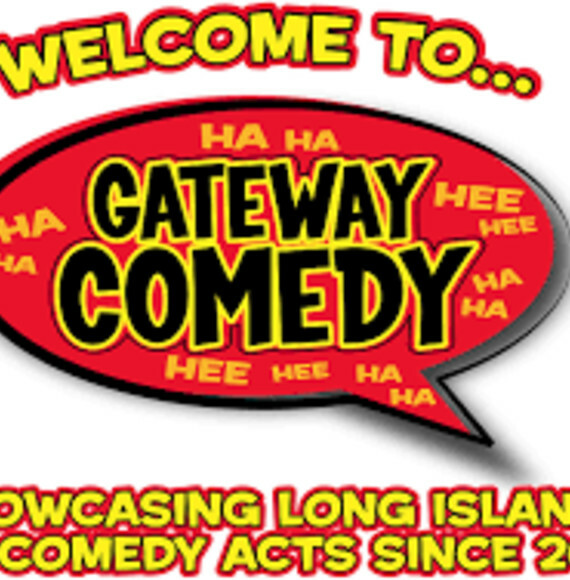 Whether you are celebrating a birthday party, bachelor party or bachelorette party, why not visit one of Long Island's best comedy venues with Tapped Enteprrises. Let us drive you there and set up your whole night. Package includes 2 hr show seeing some of New York's best comedians (2 drink minimum required, not included). Before we head to the show, package includes stopping at breweries, pubs or restaurants of your choice.